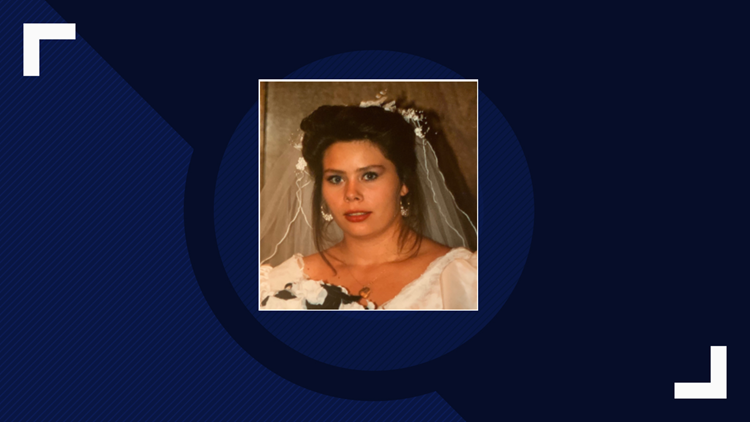 The Texas Department of Public Safety is asking for the public's help in solving a cold case from 1993 and has increased the reward for information leading to an arrest. 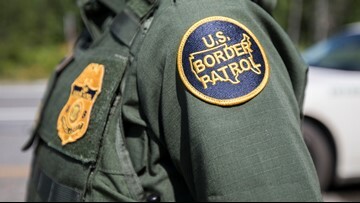 US Customs and Border Protection officers arrested two people wanted for an Oklahoma murder as the pair tried to cross into Mexico last week. Texas Gov. 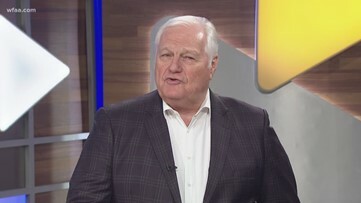 Greg Abbott will honor Gary P. Nunn April 10 with a proclamation and two resolutions on the state's House and Senate floors. 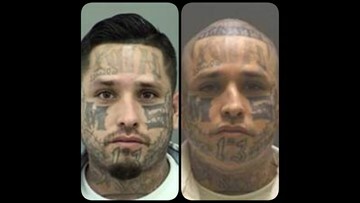 Texas DPS is looking for a man they say is affiliated with the Mara Salvatrucha (MS-13) gang. 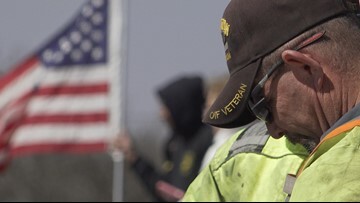 Members of the Sweetwater community stood out on the Arizona Bridge to pay tribute to fallen Midland Police Officer Nathan Heidelberg. David Wilson has been charged with manslaughter. 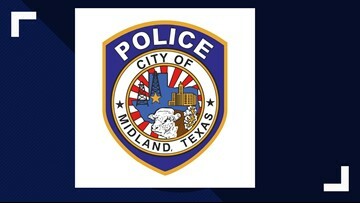 A City of Midland spokesperson confirmed to KWES that a MPD officer died early Tuesday morning. 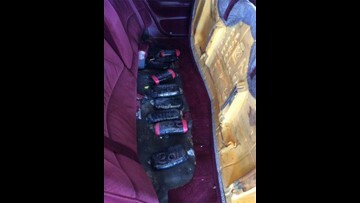 Agents found 10.9 pounds of heroin with an estimated worth of $227,700 hidden under the back seat of the vehicle. 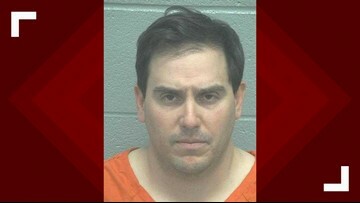 Councilman Kevin Felder has turned himself in after an arrest warrant was issued for allegedly leaving the scene of a scooter crash that police say injured a teen. 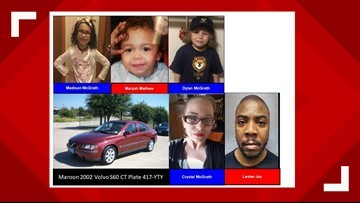 Connecticut Police are looking for three missing children. 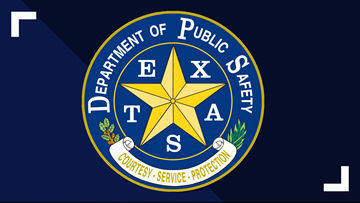 The suspects were last seen in at 8:14 a.m. Feb. 19 in Sealy, Texas. 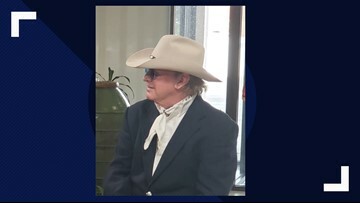 The person who was found dead in a vehicle after a traffic stop in Kimble County was wanted in connection in the death of a 7-11 clerk in El Paso.